From Ashley Westwood to Albert Roca, Bengaluru FC have witnessed head coaches employing tactics that break the norm of Indian football. Far too often, far too many club coaches resort to long balls from the defence straight to the attackers, with the midfielders’ role reduced to picking up on second balls. With Roca’s Spanish football background, one can certainly expect a more immediate change in that regard. Roca has thus identified the need to have a deep lying midfielder, who initiates the attack from the back. New signing Cameron Watson has assumed the role, with Roca trusting his experience in a midfield role in Australia where the dependence on a midfielders’ game intelligence and passing ability is far more significant than in India. The system was simple, Cameron Watson became Bengaluru FC’s third centre back as the starting point of an attack. This allowed Juan Gonzalez and John Johnson to split on either side of Watson, pushing the full backs forward. This essentially created a 3-4-3 formation in attack for the home side. Watson would receive a pass from his goalkeeper or central defenders as he dropped deep, with the rest of the team in front taking their shape. 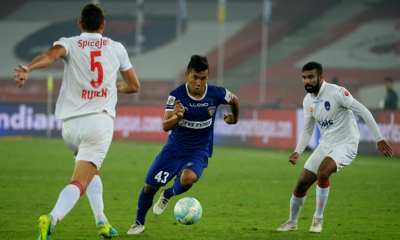 This allowed numbers in attack for Roca’s men, as the attacking full backs pushed the wide forwards into narrower roles, thus facilitating more men in the box with Eugeneson Lygndoh and Lenny Rodrigues as the midfielders to provide the central cover. While Alvario Rubio alternated this role with Watson before leaving the club, it’ll be interesting to see who Roca trusts as a back-up to this deep lying role. The most evident feature when one saw Bengaluru FC’s team sheet was the two U-22 players starting in the front three with captain Sunil Chhetri. 19-year-old Daniel Lalhlimpuia and 20-year-old Udanta Singh were given their opportunities by Albert Roca with CK Vineeth on the bench and new signing Roby Norales yet to be up and running in terms of training sessions. The two youngsters didn’t disappoint with Udanta proving to be the match winner, scoring a brace, while Daniel worked his socks off throughout the game. While their inclusion in the starting eleven was forced upon Roca, it gave a chance for the Spanish manager to test his side’s depth. 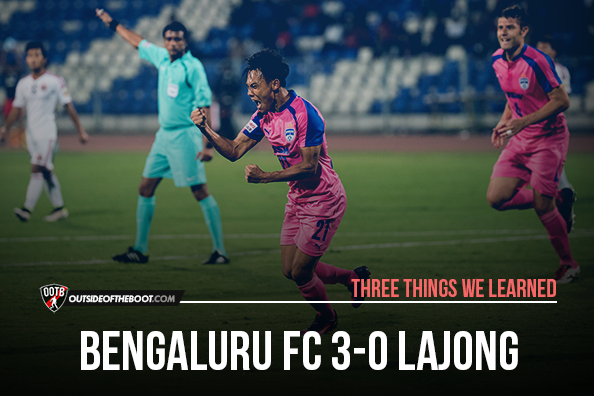 What made Udanta and Daniel’s success even more pleasing, along with the positive showing from five of the new signings (including Juan Gonzalez & Cameron Watson who haven’t played in the I-League prior to this game), was the sub par performances from Eugeneson Lyngdoh and Sunil Chhetri. The two club legends have experienced a regular run of fixtures over the course of 2016 from I-League, to the AFC Cup before appearances in the Indian Super League. Without a significant rest period after a hard fought year, a slow start is understandable. But with the youngsters stepping up when the experienced players have off games, it’s a sign of an evolving team. 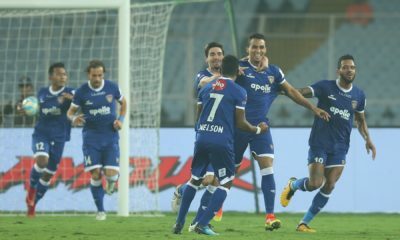 It’s great to see a Bengaluru FC side that having just experienced one of the greatest years for an Indian club in the sport’s history in the country, are refusing to fall back on their past season’s success and are rather pushing forward, embracing change and evolution for potential success. Among five of Bengaluru FC’s I-League debutants were a new look duo on either full-back position. 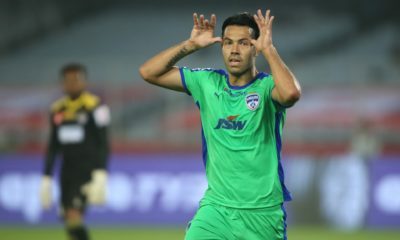 Sena Ralte who joined on loan from Mumbai City FC, and Harmanjot Khabra who signed from Chennaiyin FC on loan, were handed their debuts by Albert Roca. Ralte slotted in to his regular left back position, but Khabra was made to play in an unfamiliar right back position with Roca trusting his new signings versatility. While both had assured games defensively, both were also tempted to venture forward, specifically Khabra who was more familiar with a midfielders’ role. But it was Ralte who found the most success, adding another dynamic option down the left flank with his constant runs into channels. The 28-year-old also treated his new supporters to a fabulous strike, with a left footed bullet from outside the box for the third goal. 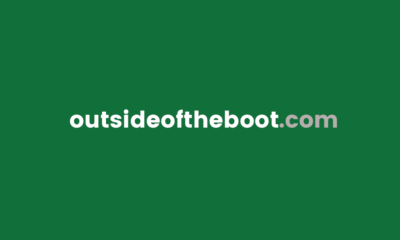 While both Ralte and Khabra can be pleased with their debuts, what Bengaluru FC management will be licking their lips over is the depth this has created in the full-back position. Rino Anto, when fully fit, would be the first option at right back while Keegan Pereira could certainly demand a starting berth on the other side. To add to this dynamic is the emergence of 19-year-old Nishu Kumar, who has been handed an appearance in the AFC Cup before. With four confident full-backs and a promising teenager, this is one position that won’t be worrying Roca.